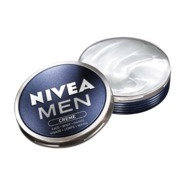 TRESemmé® Renewal Hair & Scalp Deeply Nourish & Renew Conditioner Mask Recommended? You Betcha! 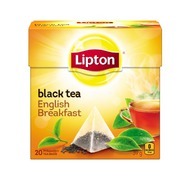 Lipton Black Tea English Breakfast Pyramid Tea Bags Recommended? You Betcha! 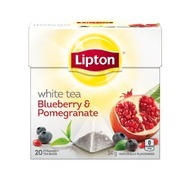 Lipton® White Tea Blueberry and Pomegranate Pyramid Tea Bags Recommended? You Betcha! 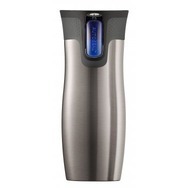 Contigo Autoseal West Loop Stainless Steel Travel Mug Recommended? Fugheddaboutit! 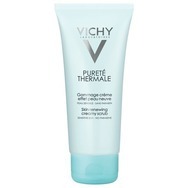 Vichy Pureté Thermale Skin Renewing Creamy Scrub Recommended? You Betcha! 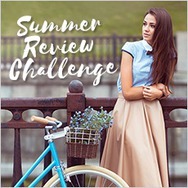 Vichy Pureté Thermale Fresh Cleansing Gel Recommended? Fugheddaboutit! Vichy Pureté Thermale Waterproof Eye Make-up Remover Recommended? You Betcha! 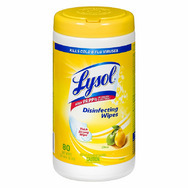 Simple Kind To Skin Foaming Facial Cleanser Recommended? Fugheddaboutit!